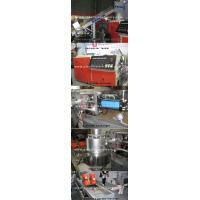 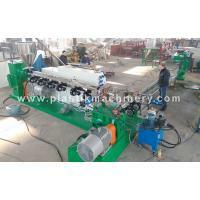 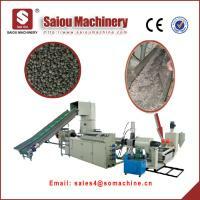 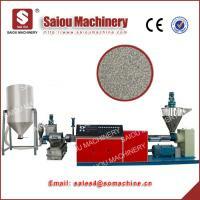 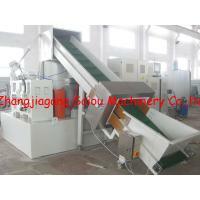 waste plastic recycling machine plastic PP PE material pelletizing granulator is make PP PE flakes to pallets. 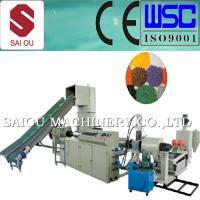 SAIOU is the manufacture have many years experience. 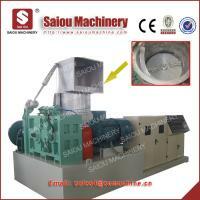 The power consumption reduces 15% compared with the primary design. 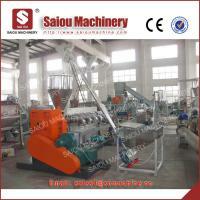 Only 2 people are needed for one production line. 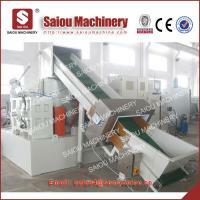 More photoes of the machine in SAIOU MACHINERY. 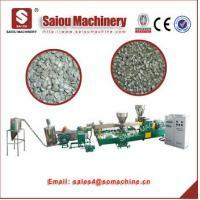 If you want to know more inforamtion ,contact with us .